Pre-requisite: Prior experience in dance, gymnastics, or flags is preferred but not required. Students must audition for this class. McQueen High School Marching Band. 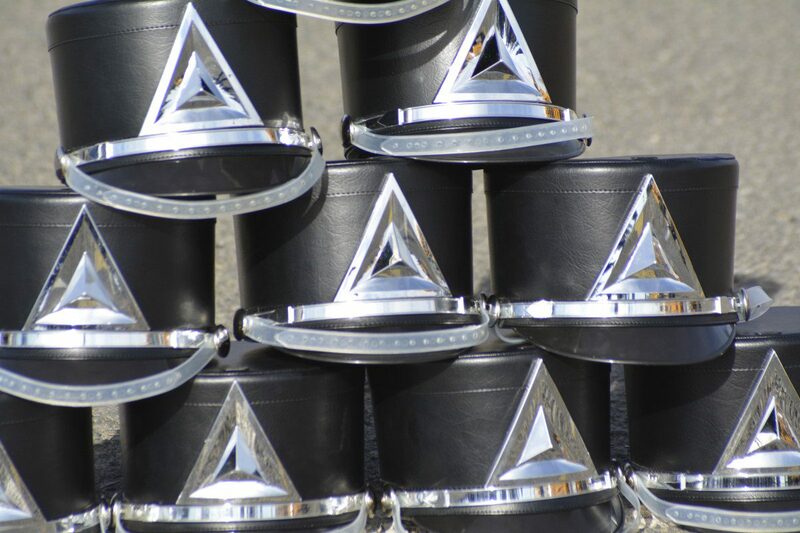 In addition, after marching season, students are performing in Winter Guard competitions and shows separately from the band, but in conjunction with the Percussion Ensemble. These students are instructed in combinations of dance and flag routines and are taught the principles of individual and group achievements through practice and performance. Individual achievement, group unity, and performance are the primary goals and basis for evaluation of this course. Most importantly, this program teaches the students basic skills that are invaluable to the rest of their lives. Participating in this activity enables the students to increase their level of confidence and responsibility, and teaches them how to cooperate and compromise with other people, among many other great skills. Instruction is through rehearsal labs, group, and individual instruction on techniques and styles, tests, and performances. Student evaluations are based upon student progress and willingness to learn, attendance at rehearsals and all performances, and tests.